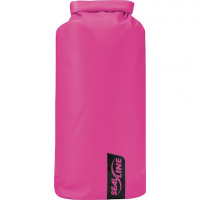 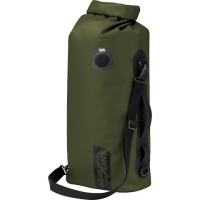 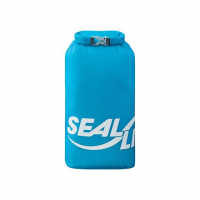 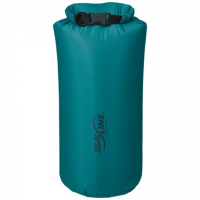 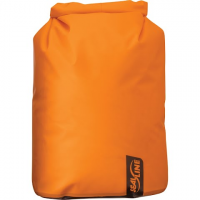 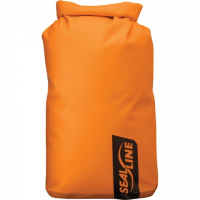 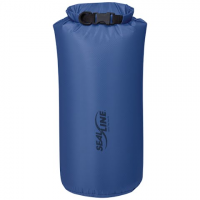 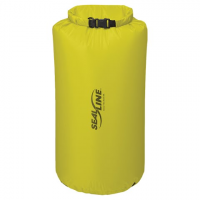 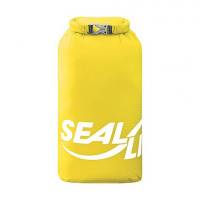 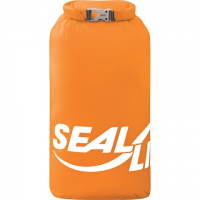 Our lightest most efficient-packing dry sack the ultralight BlockerLite boasts a patent-pending rectangular shape and strong fully welded seam construction to deliver waterproof protection while organizing clothing and gear in your pack. 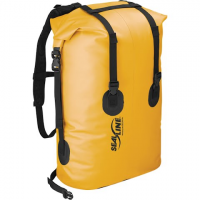 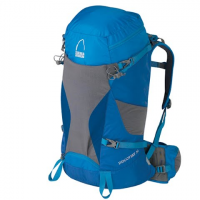 From trail to summit the Discovery 30 is the essential mountain enthusiast`s pack. 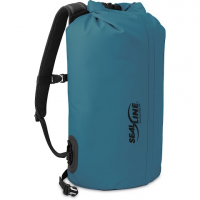 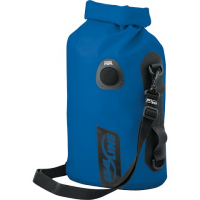 A super-size-me front pocket stretch side pockets and trekking pole loops allow you to carry everything necessary up your next fourteener and back again.